Gold boots Kadrilki on high lace-up, gently fitting the foot, as if descended from the pages of a fairy tale – they look so elegant. Kadrilki intended to participate in the dance and folk performances, theatrical performances; they effectively complement a stage or fancy dress costume. The model is designed and manufactured by specialists of production company "Sudarushka" from genuine leather, painted with gold paint. This is a sustainable coating that is securely retained even during long-term operation. 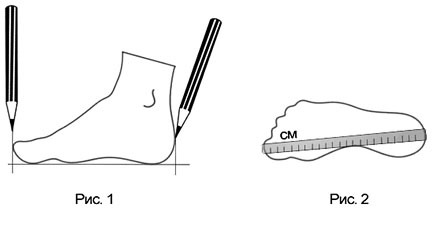 For shoe sole a scoop is used, a steady stacked heel has a height of 4 cm. We can produce Kadrilki in any size from 35 to 40. Order dance shoes from the manufacturer with experience for more than 15 years. You will save money on the retail markup and get a guaranteed high quality product.